Yes it’s been said that a picture is worth a thousand words. And as you can already see, there are a lot of pictures to enjoy when considering a getaway at Pogue Ranch. Yet, just a few words from someone who has experienced the ranch can add depth and context to your consideration. They can bring you a step closer to what your experience may feel like. Husband and wife, family, single? If you want a chance to experience tranquility balanced with an opportunity to be active in nature, welcome to Pogue Ranch. 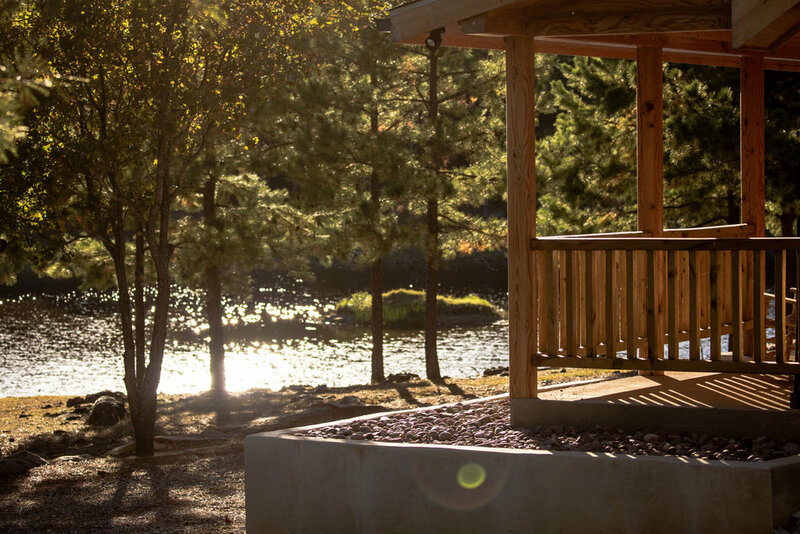 Whether you choose to stay in the Lodge, a secluded cabin in the woods, or in one of the tiny houses by the lake, make your experience your own. Ready to explore options for your getaway stay? Click here to see availability and book your stay online. 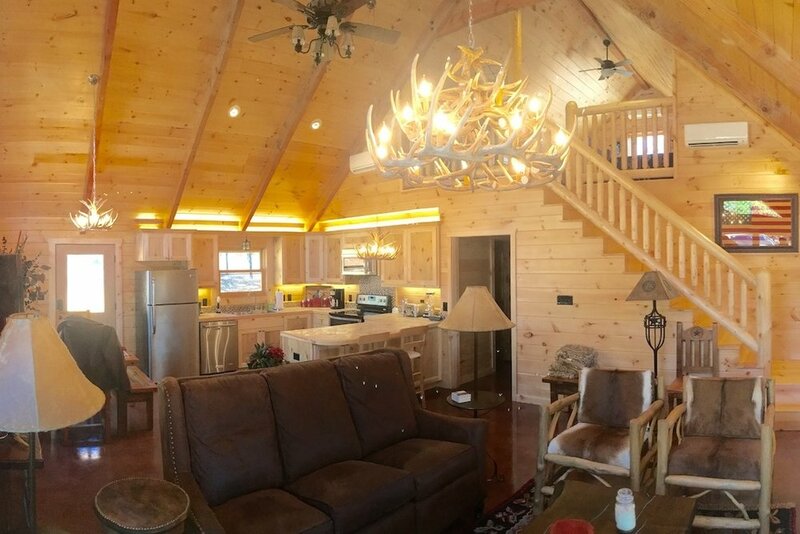 Choose from the main lodge or one of multiple cabins. Want to book multiple stays or multiple rooms? Carry on to the button below to see your choices. To explore options for groups larger than your immediate family (7+ people), click here to learn more about group events such as family reunions, corporate retreats, and wedding events.